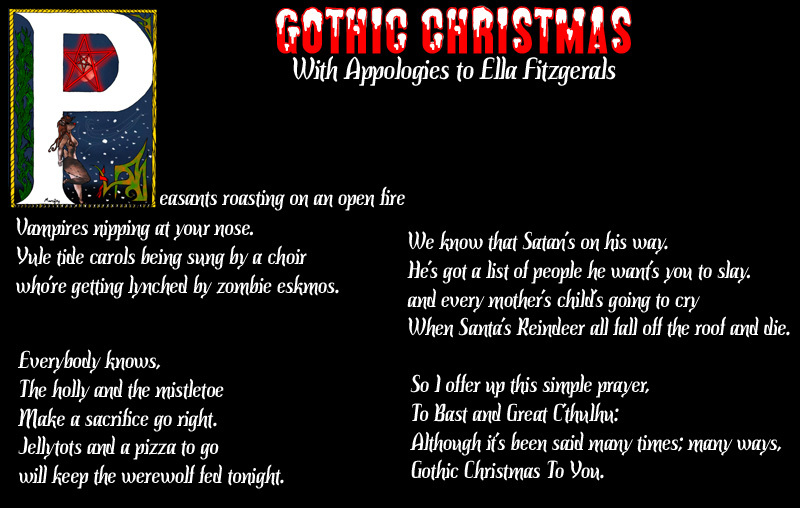 A little festive poetry for you all. I have to confess great pride in the illuminated P. If you wish to see a larger copy of it look to My personal site. 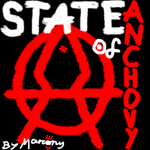 With Christmas coming what better present could there be than a State of Anchovy T-Shirt (That's a rhetorical question please don't answer it or we'll be here all week). Enjoy The Anchovy.